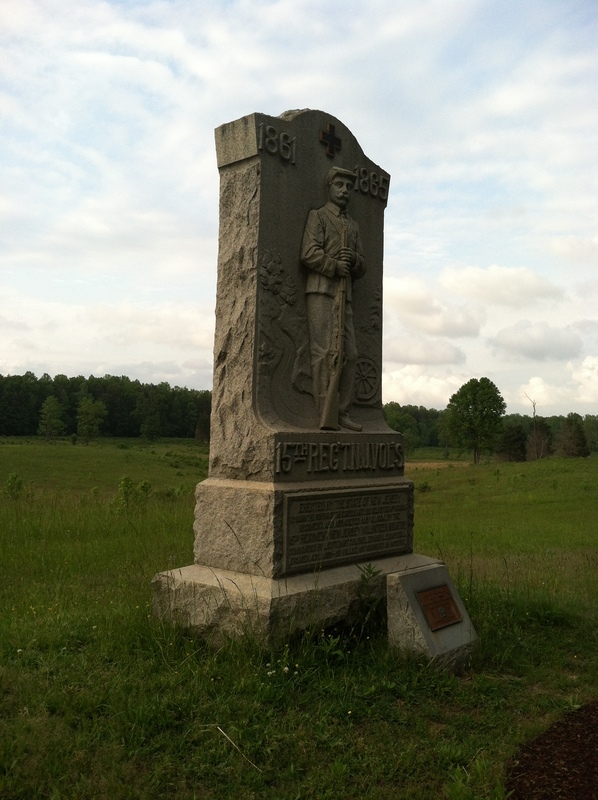 15th New Jersey Monument at Spotsylvania Court House. Emerging Civil War is pleased to announce that changes will be coming soon to our website. In January, we will be migrating the site to its own server. This will allow us to expand our existing features to include direct purchase and podcast capabilities. Rest assured, while we work through these updates in the coming months, there will be minimal impact to the reader experience, and our authors will continue to produce great content. Additional announcements and information will follow in the coming weeks, so keep checking back to the site. We thank you for your ongoing support.